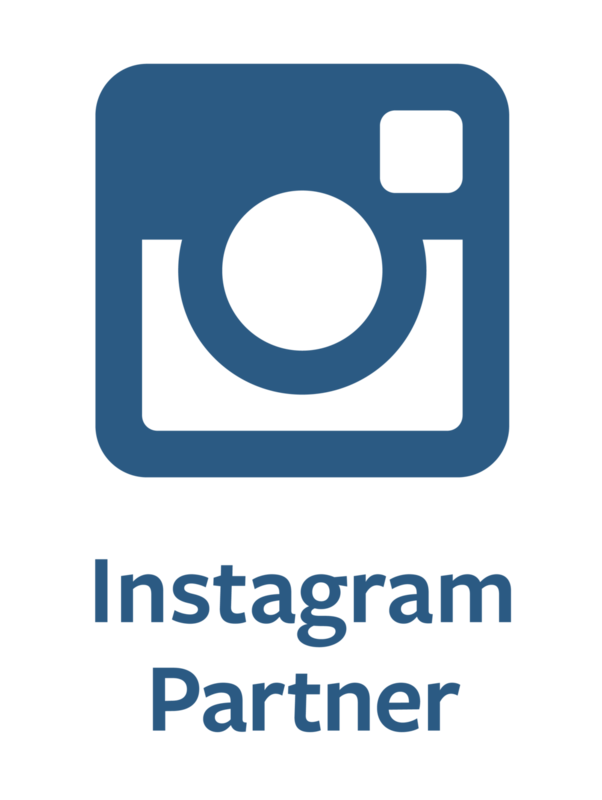 We’re thrilled to announce that FlashStock has been recognized as an initial member of the newly launched Instagram Partner Program! There has been a significant increase in investment from brands in Instagram over the last 18 months. As more and more marketers look to connect with their consumers there, they’re running into a unique set of challenges. There is a thriving ecosystem of Facebook Marketing Partners available to help them overcome those challenges. Facebook has made this much easier with the launch of the Instagram Partner Program. The program is designed to make it easier for advertisers to find partners who will meet their Instagram specific needs. FlashStock has been badged with the Content Marketing speciality for helping marketers create custom, on-brand images at large scale. We know that content created for Instagram needs to be high quality, on brand with the right amount of volume and variety. The hard part is doing that while preserving tightening budgets and optimizing working dollars. As a result more brands are looking for new ways to source great content at scale. For us, the partnership means a continued investment in capabilities and resources to support our clients. With the support of Facebook, we will continue to align how we work with what works best for programs on Instagram and showcase those learnings through case studies and focused best practices.